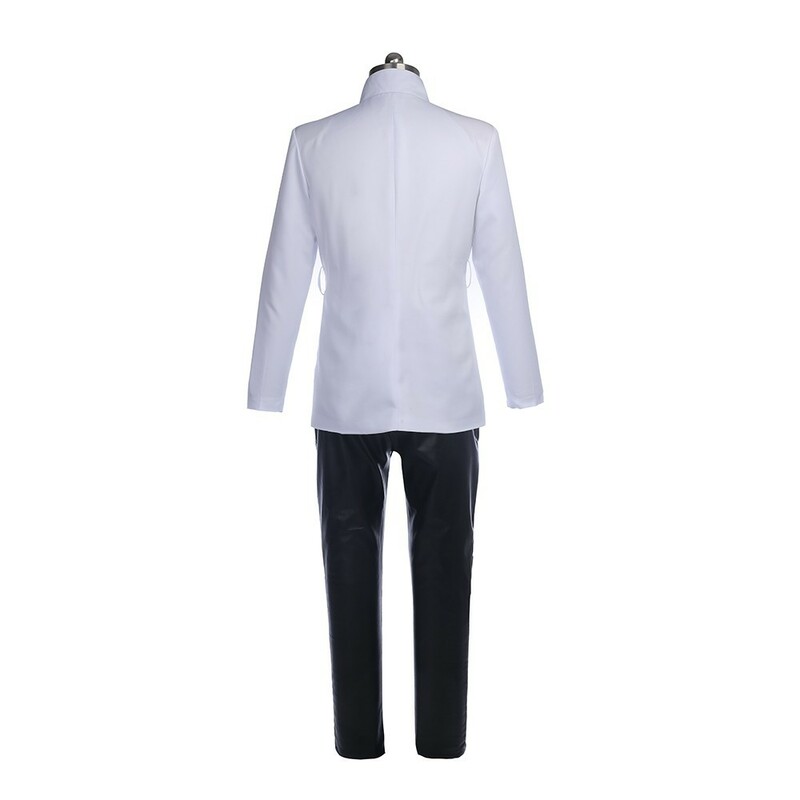 Made of Cotton + Polyester + PU Leather,high quality and comfortable to wear, tailor-made, fit you best. 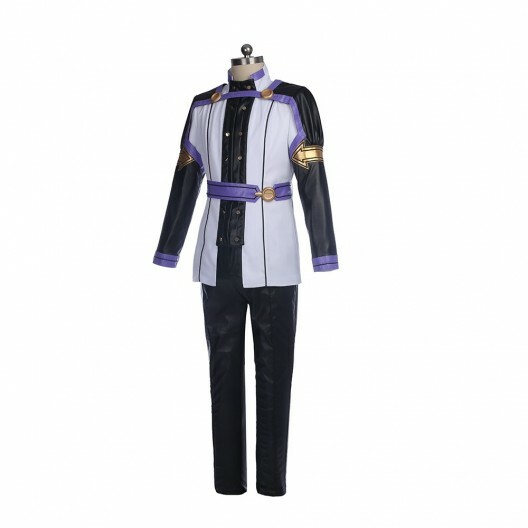 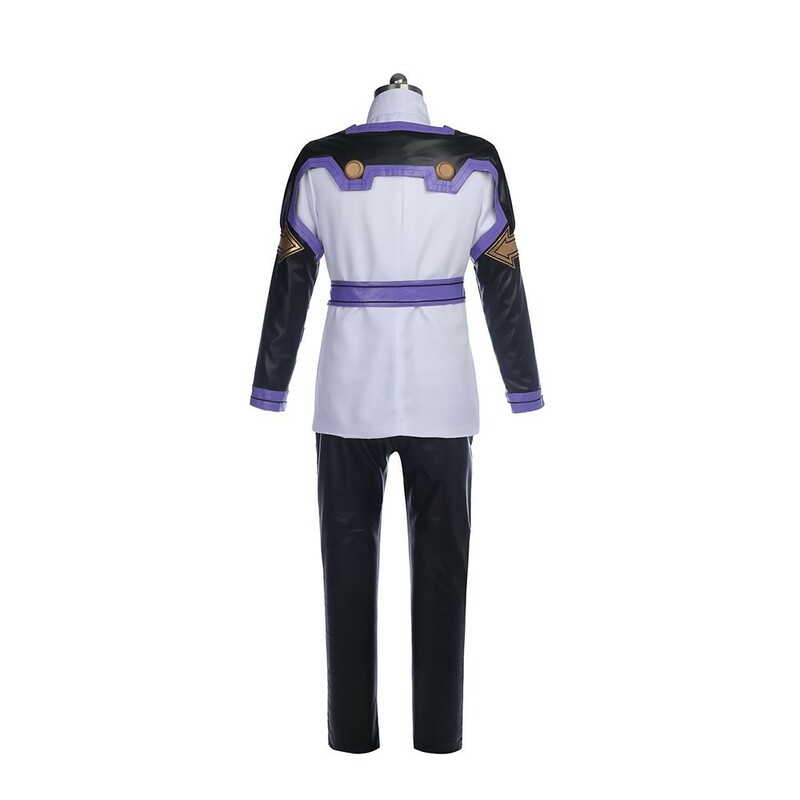 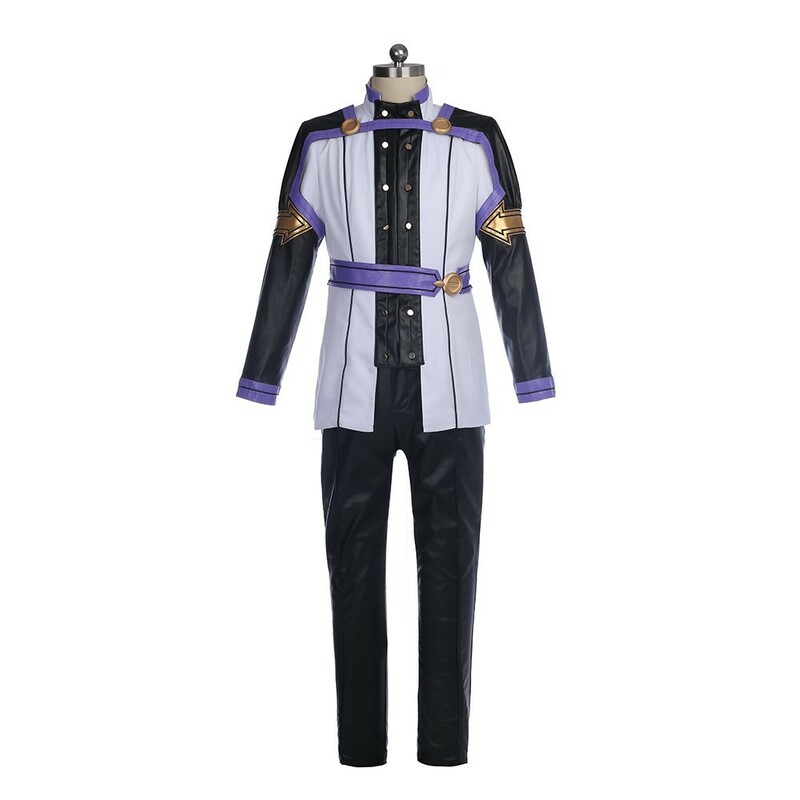 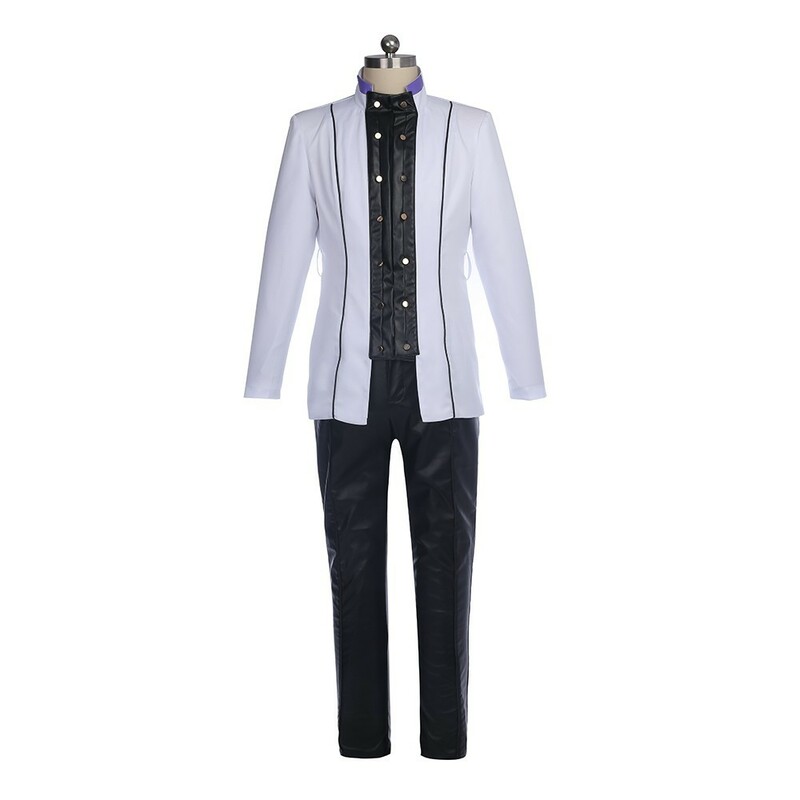 The costumes are both accurate designed, exquisite in details, made according to the original version, great for Kazuto Kirigaya Cosplay. 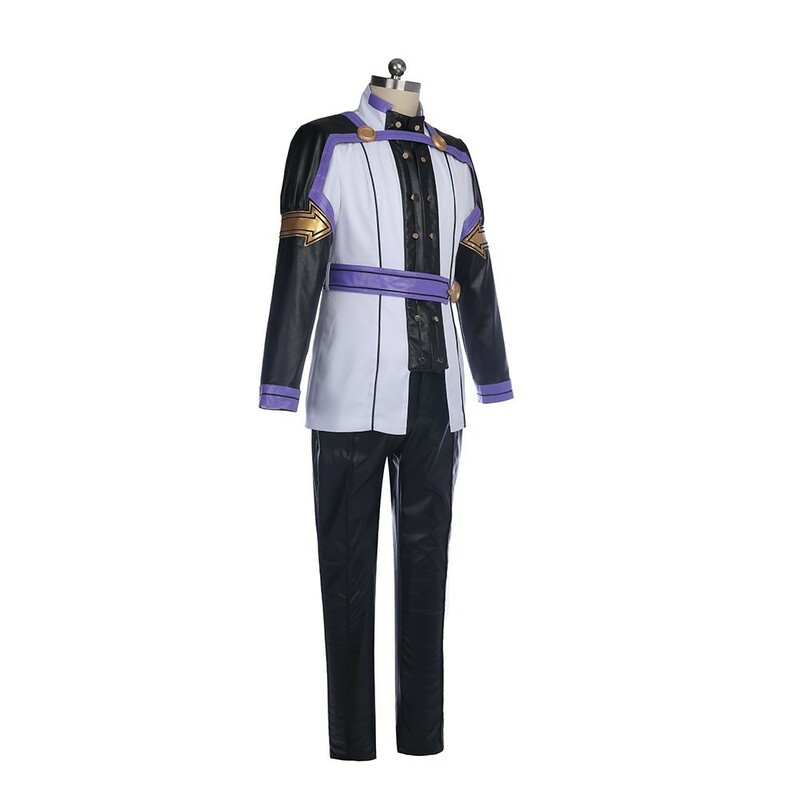 Kazuto Kirigaya is a fictional character who appears in the Sword Art Online series of light novels by Reki Kawahara.